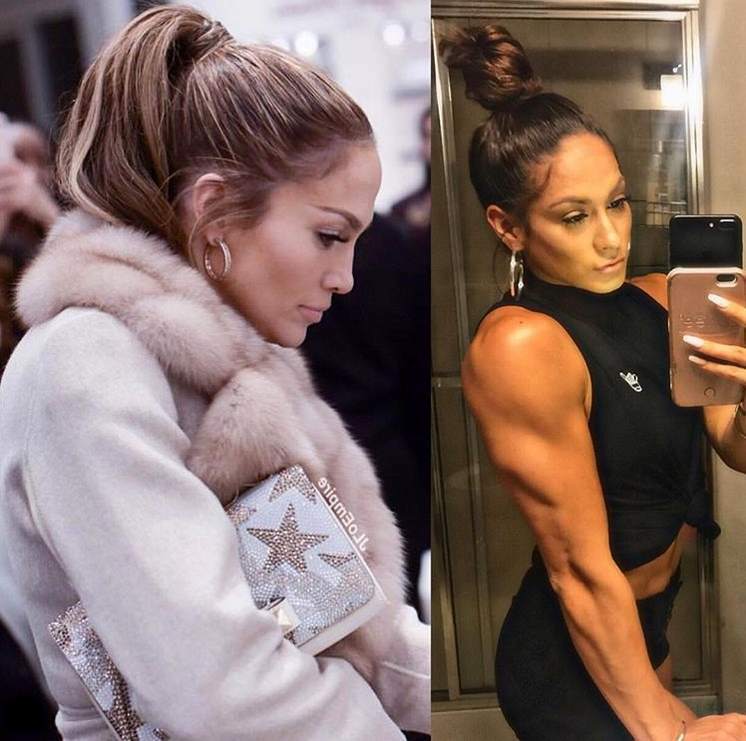 Janice Garay from Houston is a bodybuilder, Instagram model and, whether she likes it or not, Jennifer Lopez lookalike who is building quite the following for herself on social media. The Instagram star looks exactly like the “On the Floor” singer. According to scientists and statisticians, it’s surprisingly likely that most people on earth have doppelgangers out there somewhere. There are a limited number of genes that influence facial features, and the human population is booming, which means there’s a fairly good chance that someone out there has facial features almost identical to yours. She’s gathered close to 200K followers on Instagram, not to mention extensive media appearances based on her resemblance to one of the most famous – and most famously beautiful – women in the world. However, she has a level of drive that J-Lo would be proud of. She’s a fitness model and competes in bodybuilding contests, showing off her impressive physique.